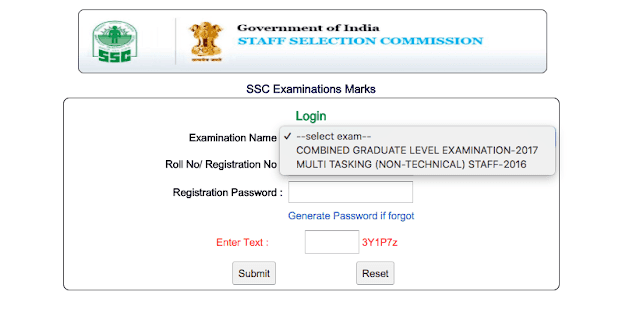 Staff Selection Commission(SSC) has released marks of Tier 2 Examination. You can check your score from the link given below. Through link given below, you can check your score for Tier 2 examination 2017.